Tesla, with Edison, was one of the great scientific geniuses focussed upon the field of electrical phenomena and eventually upon subtle energy technology. In fact, he was a true occultist upon the fifth ray—no doubt in his soul nature. 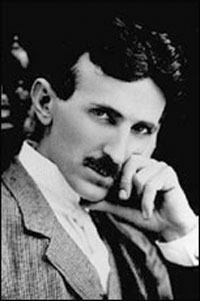 He was the first to conceive an effective method for utilizing alternating current. 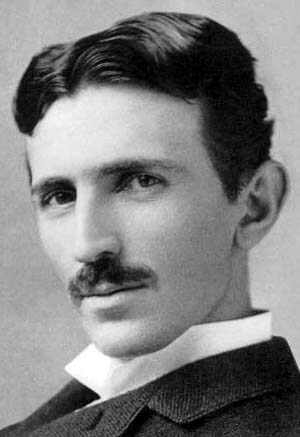 He also patented the induction motor and many other inventions. 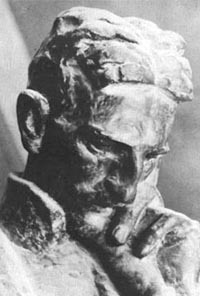 In his speech presenting Tesla with the Edison medal, Vice President Behrend of the Institute of Electrical Engineers eloquently expressed the following: Were we to seize and eliminate from our industrial world the result of Mr. Tesla's work, the wheels of industry would cease to turn, our electric cars and trains would stop, our towns would be dark and our mills would be idle and dead. His name marks an epoch in the advance of electrical science. Mr. Behrend ended his speech with a paraphrase of Pope's lines on Newton: Nature and nature's laws lay hid by night. God said 'Let Tesla be' and all was light.